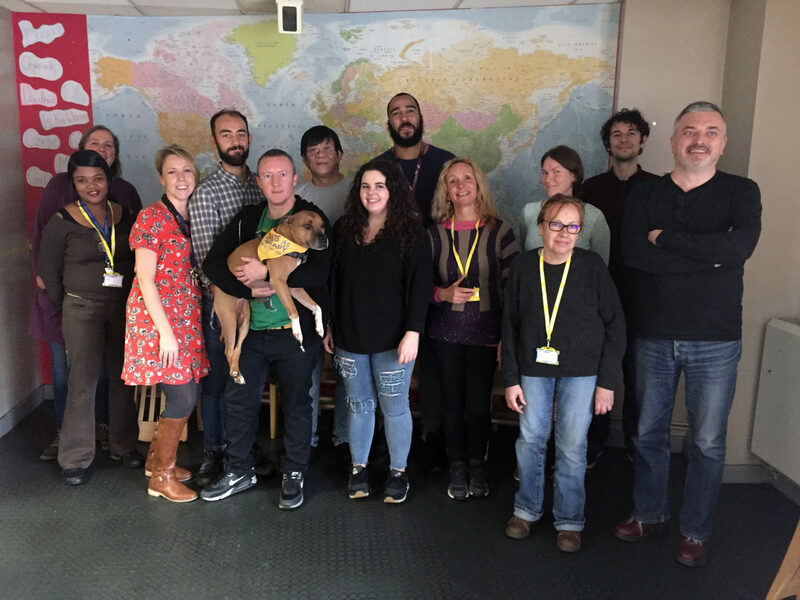 Psychology in Hostels (PIH), a project involving Thames Reach, South London and Maudsley NHS Foundation Trust, and the London Borough of Lambeth, has been announced as one of the three winners of the prestigious 2018 London Homelessness Awards. The partnership will find out if they have won the top prize of £30,000 at a special event in October. 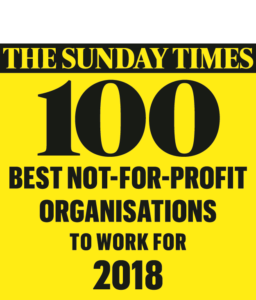 “This partnership is a national leader in delivering ‘psychologically informed environments’: this is when a hostel or service focuses on the psychological impact of being homeless, and understanding that people who are homeless often experience problems with their mental health including trauma. “This way of working places mental health and wellbeing at the centre of all treatment and interventions. “Our teams work in three Lambeth hostels, and have recently expanded to deliver services across Westminster and Greenwich. “Having access to the team made me feel safe, I felt that I could leave the world outside and focus on rebuilding myself and recovering my mental health. More details about the London Homelessness Awards can be found at www.lhawards.org.uk.